Up until the ICA 2018, you will find a couple of images, illustrating an actuary in a different age at a crucial moment in history. 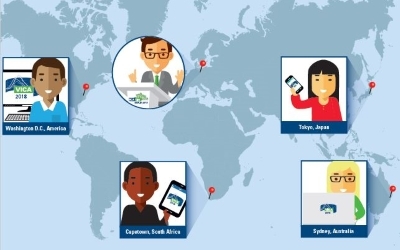 Be curious and find out where the actuary has left his traces! 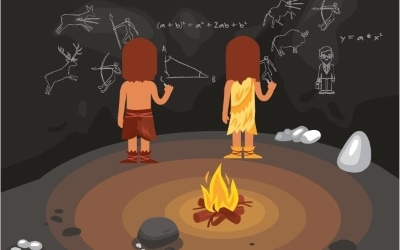 Starting with the Neanderthals 40,000 years ago who already considered actuaries in their early cave paintings. Already the Egyptians needed the knowledge of actuaries. 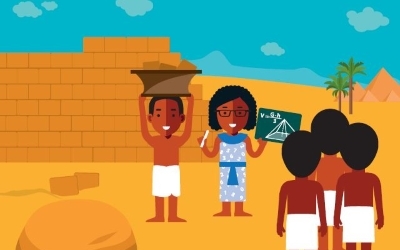 With their mathematical skills they supported the construction of the pyramids. 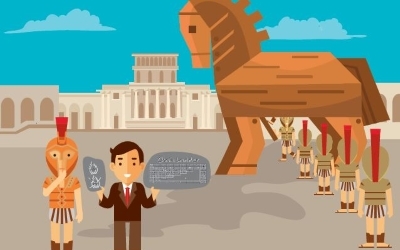 Based on previously analyzed damage rates by the actuaries, the Greeks could rely on a safe journey with their Trojan Horse. 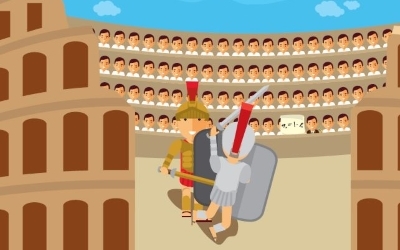 Even the Romans could count on a good advice from the actuaries during their gladiator battles. 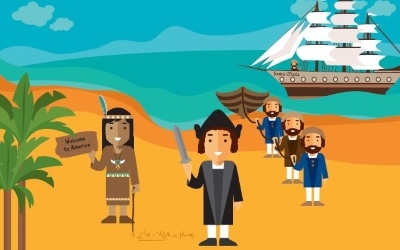 If Columbus had the knowledge of an actuary, it would have been easier to assess the way to America in 1492. Thanks to the actuaries, the aliens were familiar with actuarial science. 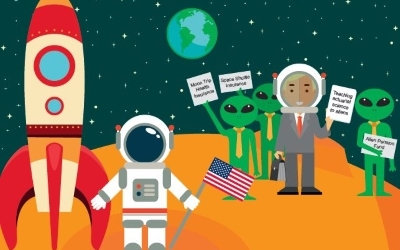 Thus they could safely prepare the return journey of the first man on the moon.